Here is the 4 I found this Sunday. True. And good researchers are taking note of that fact and have started frequenting FHF, like you are doing now If not frequenting this site, then they should pop in to survey the members when they are looking for a particular set of data. Most of the Field Herpers on here have day jobs and struggle to get as much time as they would like in the field. Expecting them to go home and use their valuable time to report in one of the journals you mention is not really realistic. Fortunately the NAFHA, born out of this site, is changing that. I suggest you encourage amateurs to report there, where the reduced time commitment will encourage them to go through with reports. Additionally, I hear (correct me if I'm wrong) there is a major problem with some of the journals in that they have no electronic filing of data that can be searched. If not electronically archived in a search-able fashion they become essentially information sinks where cool notes are read by only a handful of biologists and are then forgotten and buried. One more day light observation. 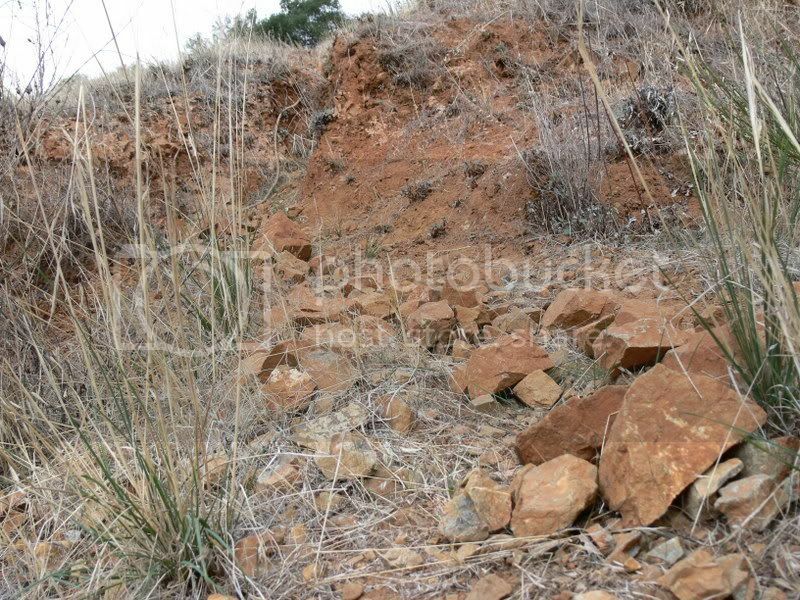 While in the Tinajas Altas Mtns. of AZ, and walking up a cnayon, my buddy-(has posted here before, as Danger Dan believe..?) he found a good sized adult-(18" plus or minus), it was almost 11am, full blown surface active. First time I had seen one out like that. JE: funny you should mention that...I *have* found neonates out during dusk a time or two this year. 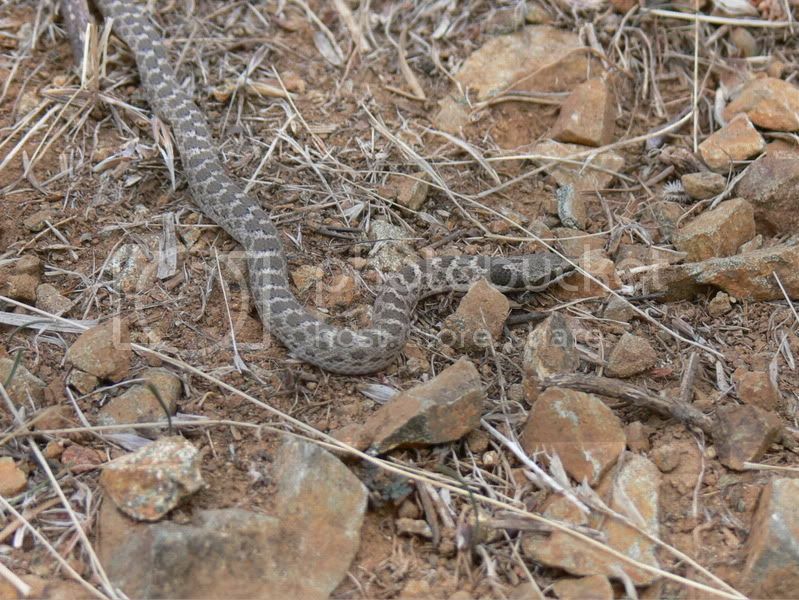 If I had to guess, they were just getting the very last warm basking in they could during a time the adults don't seem to be out...actually one of them was the same hill I found the night snake. Where I got cactused good. For what its worth, I have found them 4 times during the day and once road cruising at night. Here is one from Santa Clara County near Saratoga. I found a short-horned lizard on the road at night, so it must be nocturnal! It's besides the fact that it was sleeping! 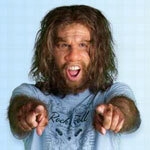 Robert I added the 4 just for you..
Hey Joshua, I wanted to congratulate you on the third quarter contest win.... Your kicking arse over there in NM..
Just saw a bird fly into a window here at work, and I picked my nose when no one was looking. Observed that in 2005. I thought the thing was a weird krat at first. Crazy lizard was running on its hind legs straight for my truck in a wash around 10pm. That was a crazy and scary night as I was north of Dell City, TX when some strong t-storms started hitting (I was hoping for a certain snake species to be active) and about 70% of my driving in BFE was going to be through washes and arroyos. I'd later make my way into Alamogordo, NM to find the streets littered with runoff debris. Next morning I'd check weater.com to see videos of mud 4ft high in homes where I'd just driven through town no more than 5 hours previous. Seems a nice cell parked itself over a canyon and dumped 4 inches of rain in an hour's time. Fun night! I thought it rather odd when I found a big, fat Ameiva sp. lying in the middle of the road in the middle of the night (and quite a cool night, at that) one time in Tikal National Park, Guatemala. 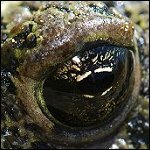 But then while I was sitting there in my car for a long moment, looking at the lizard through the window and pondering what might have brought it there at such an unlikely hour, a huge Clelia clelia glided out of the forest onto the road, apparently tracking the lizard as its next meal. I reckon it's not very useful to make too much of the rare sighting here or there of an animal being active outside of its species' normal activity pattern. Weird stuff happens sometimes. Found them many times under surface objects in the Sierra. At around 3000'. I cant recall finding them on the road at night at that local. Usualy seen in the desert at night by me on the road. Adding my two cents to a very interesting thread. My dad did 3 years of snake research with Lowell Diller in the 1970s. 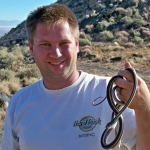 They worked in the Snake River Bird of Prey National Monument, focusing a lot of work on the difference in ecological niches of Great Basin Rattlesnakes and Great Basin Gophers but also trying to study every snake they could get their hands on, including discovering a lot of new localities for night snakes, longnose, and ground snake. One specific observation I remember my dad sharing with me from those studies is that he used to climb up to red-tail nests and study the contents in order to help discern activity patterns. In an isolated area like that (no significant roadkill to speak of in the 1970s), stuff that showed up in the nests of diurnal hunters tended to indicate diurnal activity. 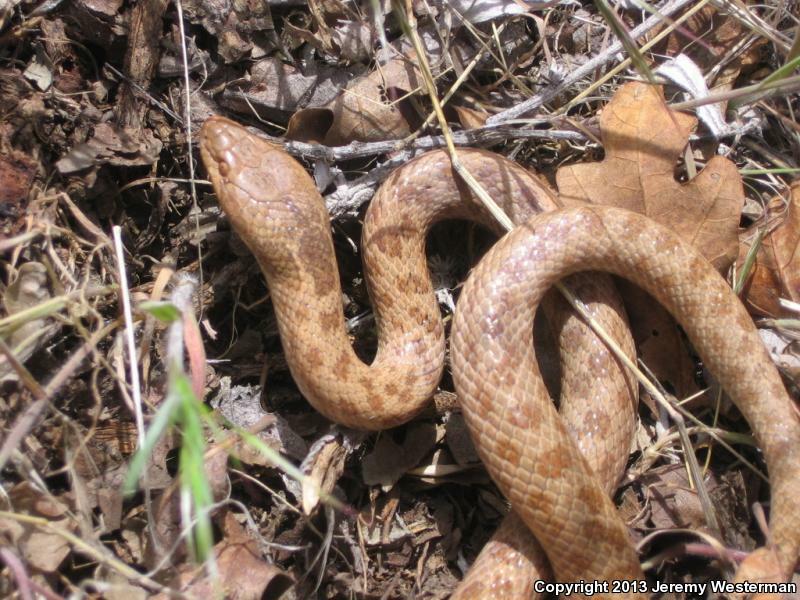 He said that everything other than night snakes showed up in redtail nests. They never showed up. 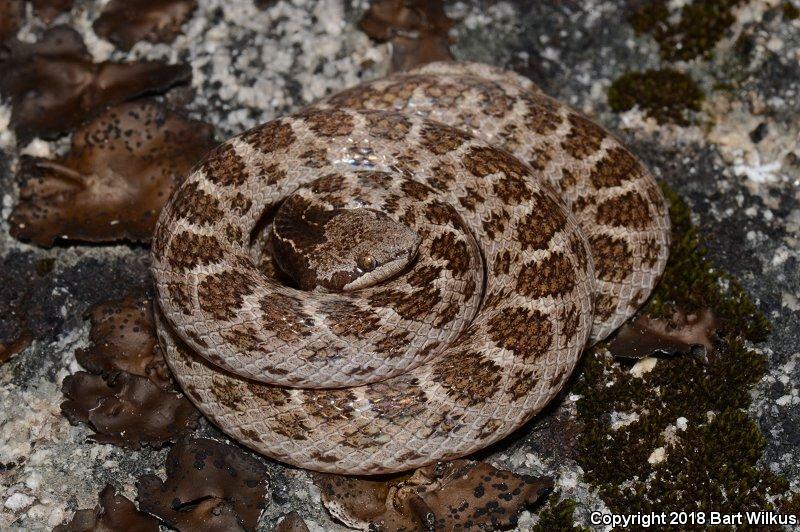 They were the only snake species in the area to suggest purely nocturnal activity, at least by that measure. 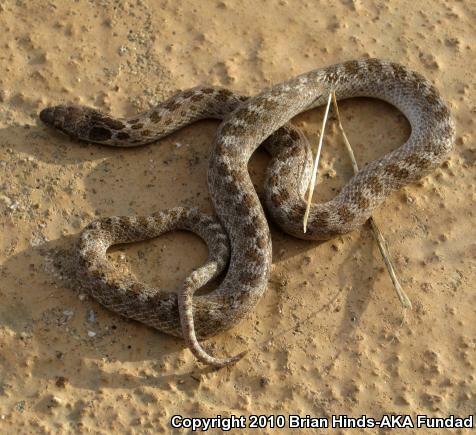 And none of the other search methods they used (night driving, day driving, walking transects, flipping, drift fences) did they ever come across a diurnally active night snake. Of course, never say never, as the examples here already indicate. There are always exceptions and weird behavior. But it seems like the general consensus is that night snakes are as or more nocturnal than just about everything else. Well 8 years later in with new know I have a lot more experience and observations to discuss. I've seen probably a 100 or more nights snakes now. 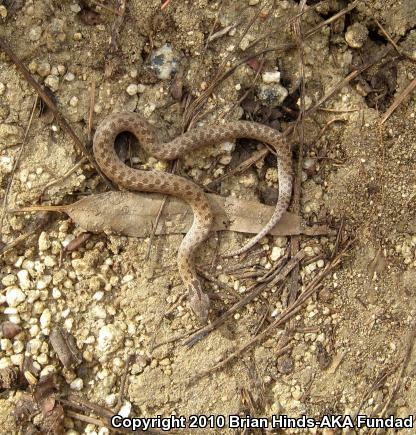 Still only 1 active snake I've ever seen during the day was with Jeremiah and Josh in a canyon many years ago. 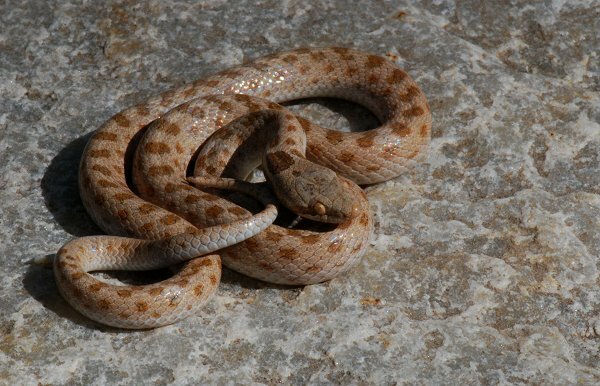 Most of the surface active night snakes I've seen were completely nocturnal, about an equal split of road cruised or hiked, found on islands in the sea of Cortez or deserts of Baja, Sonora, Coahuila, Chihuahua, Mexico, Washington, Oregon, California, Nevada, Arizona, and Texas. These snakes (multiple species and subspecies observed) are primarily active when it's dark across most of their range, most of the time. I walked continuously around once certain desert island in the sea of Cortez from around 4:00 p.m. until 4:00 a.m. and saw no nights active on the surface until around 10:00 p.m. And then proceeded to find approximately 2 dozen crawling actively. Old, but interesting thread. 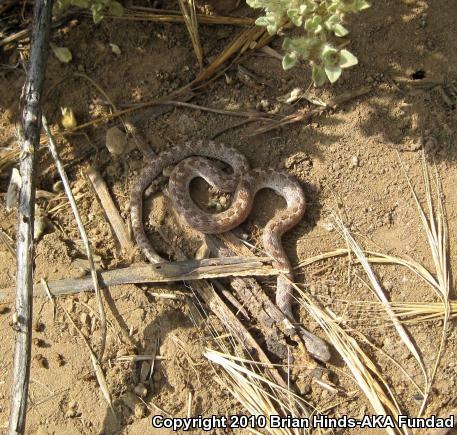 I have only found two night snakes, one in NV and last weekend my first California Night Snake. Both were flipped during the day under rocks. Cool little snakes. I need to find more! 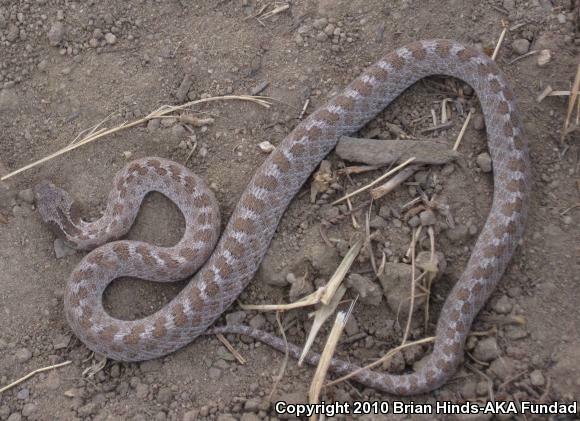 I have seen two Desert Nightsnake (Hypsiglena chlorophaea) basking in the open on or near rocks during the daylight hours, one at 1:20PM and one early evening definitely before dusk. Strangely both were unusually large specimens. I have flipped lots during the day under rocks and logs which seems to be the easiest method to find this species for me, but I have road cruised a few at night as well. Certainly an uncommonly seen species here in Utah despite seemingly abundant and widespread occurance. I wonder if the Night Snakes you saw were large females? Basking would put a rev on the transport and conversion of goodies like calcium and shell gland production. I dont know very much at all about Night Snakes but isn't nocturnalism more of a facultative behavior? Dominant leans in facultative behavior shouldnt mean activity otherwise is necessarily aberrant or an accurate divide of "Type"
When thinking of Nocturnal Animals it seems nocturnal mammals are much less plastic than snakes. Perhaps because of less metabolic reliance on externals of temperature, moisture, ecological nuances.